GameHoo! 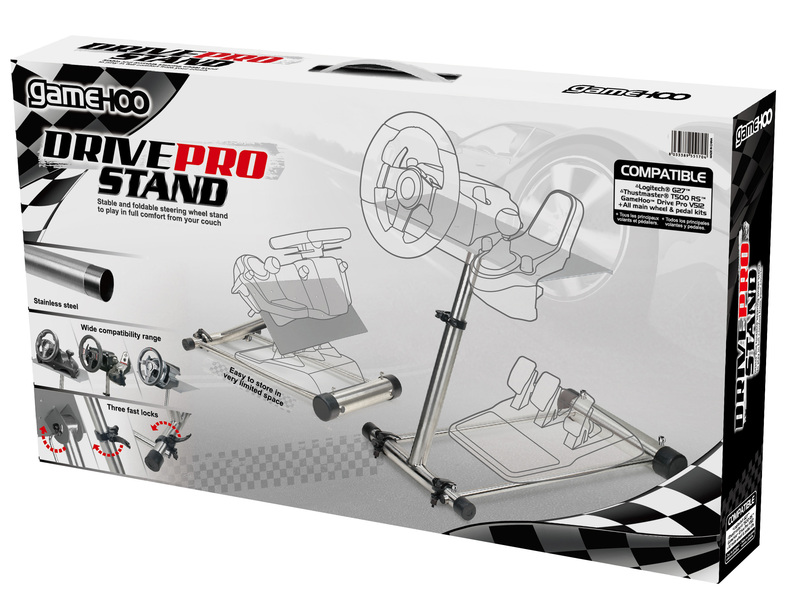 | Drive Pro Stand - GameHoo! 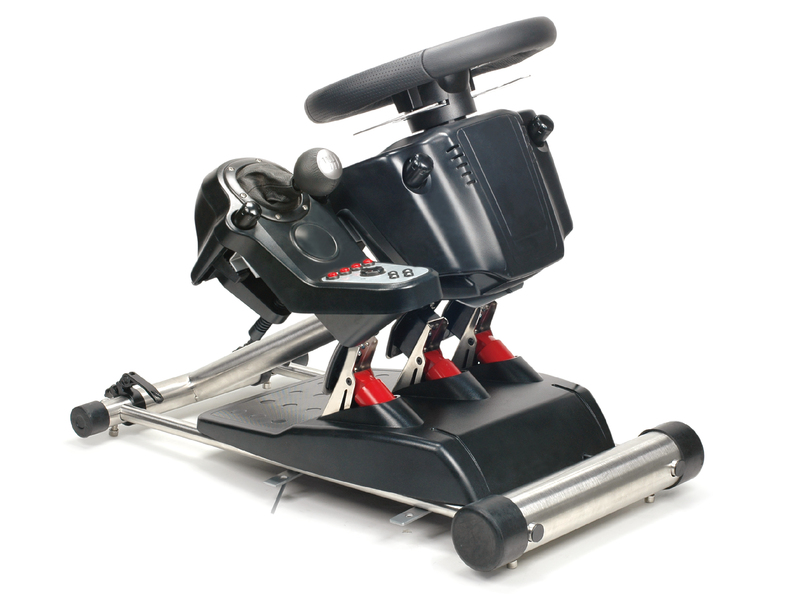 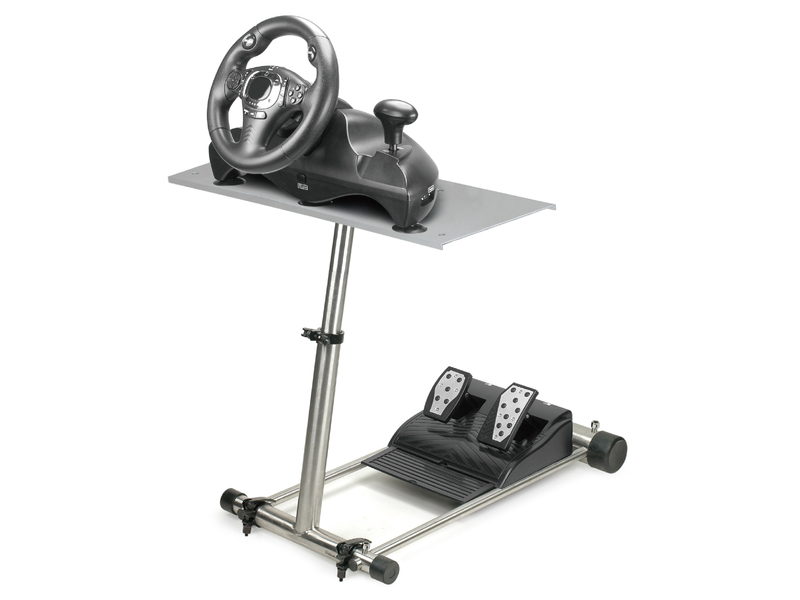 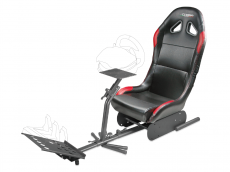 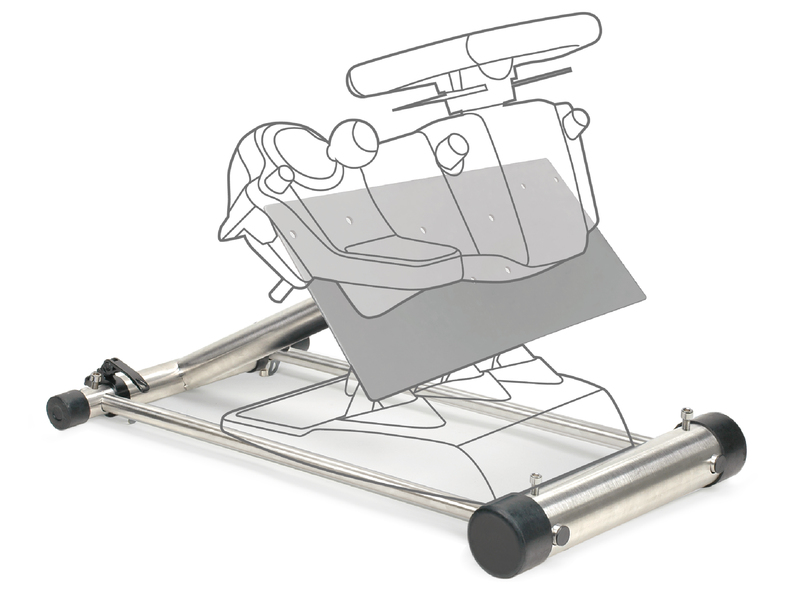 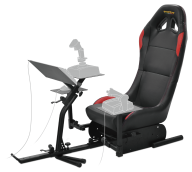 Drive Pro Stand let you play from your favourite seat! 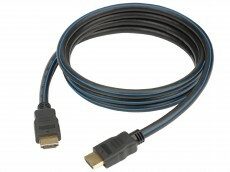 SKU: GHX4K DPS. 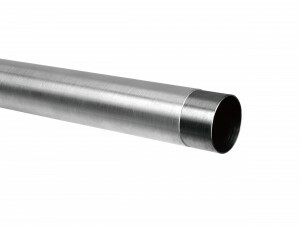 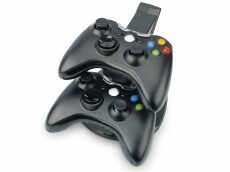 Categories: Multi Standard, Xbox 360. 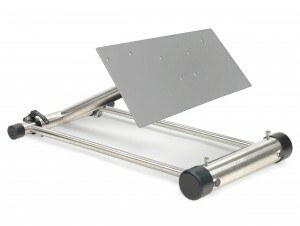 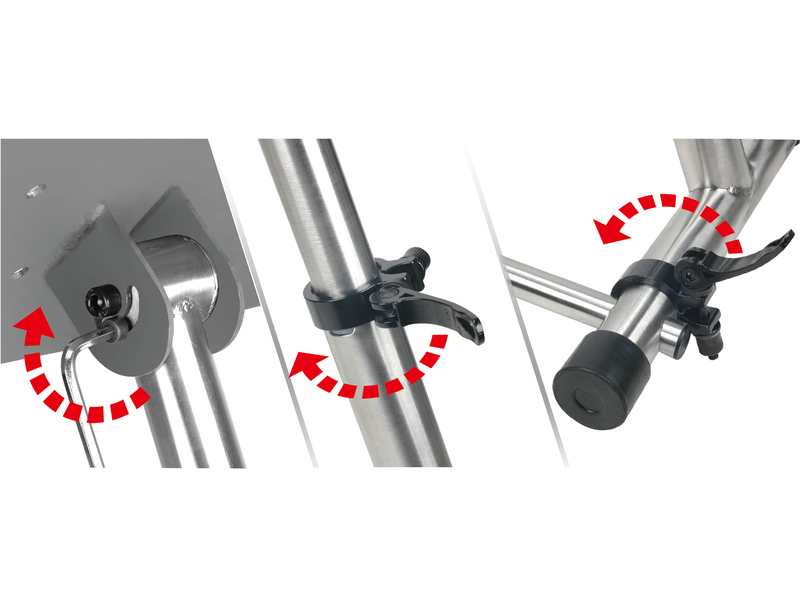 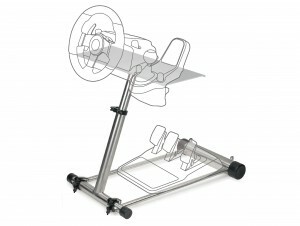 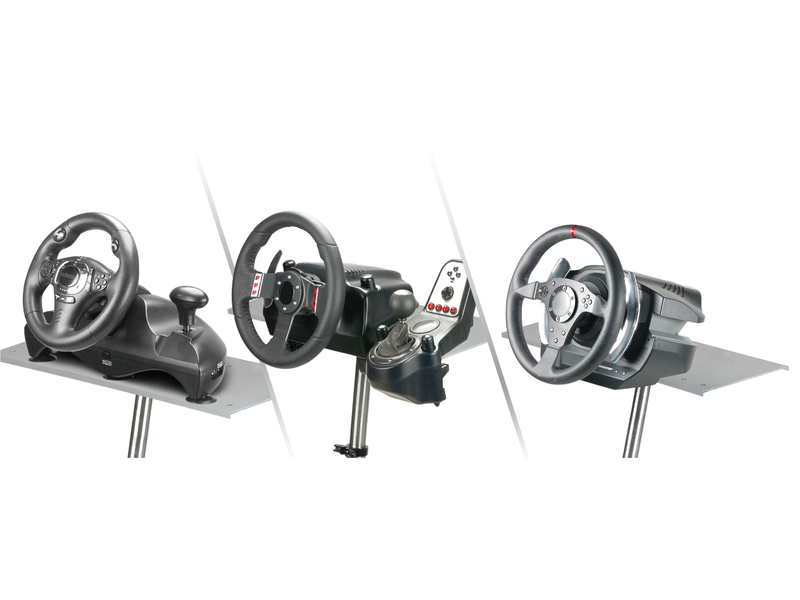 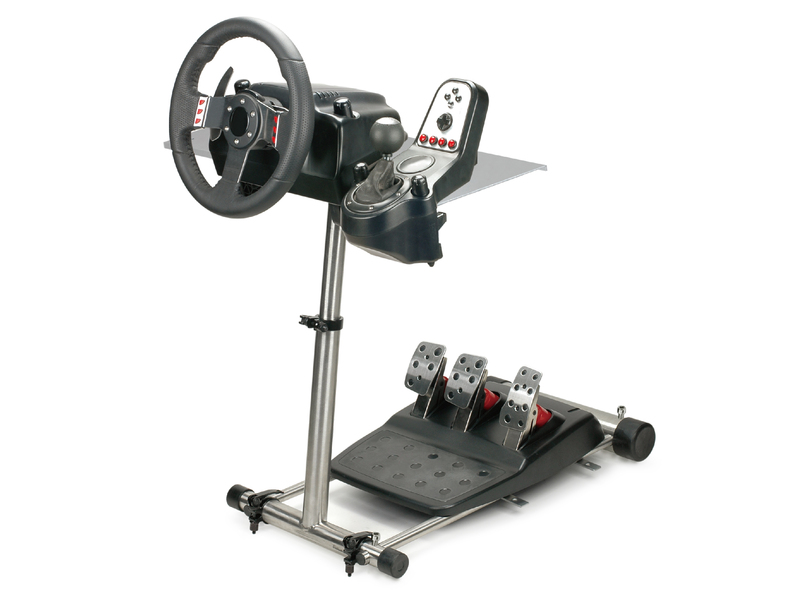 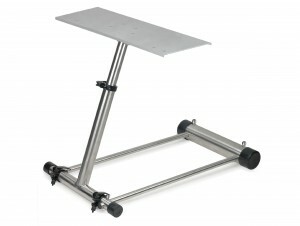 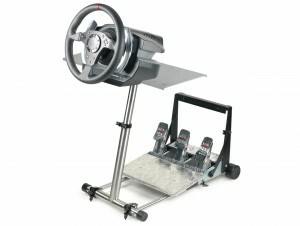 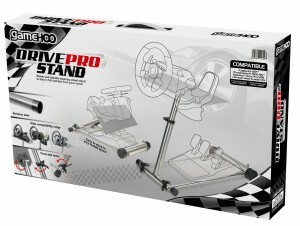 Tags: Drive Pro stand, multi standard.